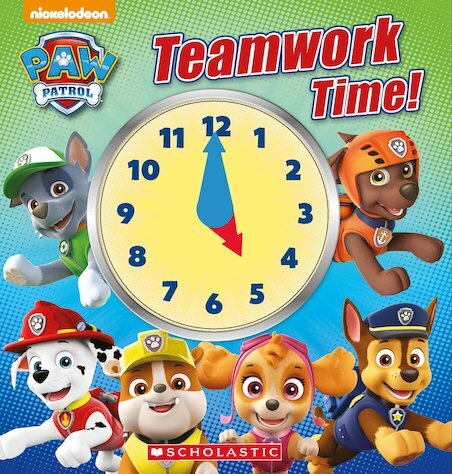 Learn to tell the time with the PAW Patrol! Ryder and the PAW Patrol have a busy day helping their friends in Adventure Bay! Join them on rescue missions and learn about telling the time in this interactive adventure.